Author RachelPosted on April 25, 2013 March 7, 2014 Categories Apparel, Bikes & Biking in Central WI, Camping & Outdoor, Disc Golf, Paddle Sports, Store Events, Water SportsTags Clothing, Footwear, New at Shep's, Spring ApparelLeave a comment on Spring at Shep’s – Freshen Up with New Sportswear! 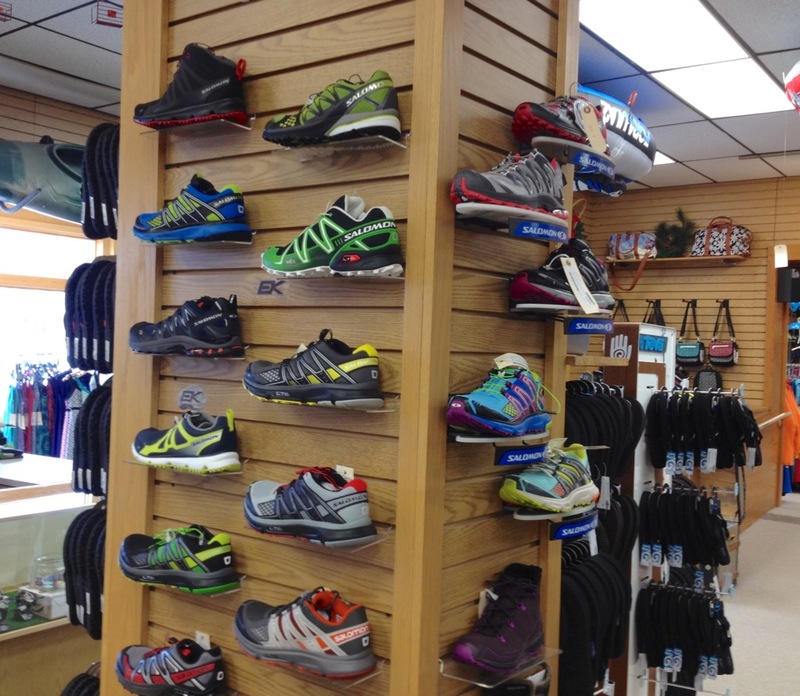 Pocket Discs, Soft Footballs & Swirl Balls, and Foot Bags now in stock in our Wausau store!! Here are a couple of games Pocket Disc recommends, but the best part is: you can make up all the games you want! If you know how to play Frolf, then you get the idea, but this is indoors. Set up your holes around the house (9 or 18). hooks made specifically for iGolf. Each player starts with their own Phd. Players rotate who is the First Thrower at each new hole. whether throwers have to touch the hole with their Phd (Touch hole) or get their Phd to land on the hole (Land-on hole). For Land-on holes, players remove their Phd from the hole once they get it to land on the hole. For “straight shot” holes you are throwing from the same position until you hit the hole. For “blind holes” you throw from the spot where your previous throw landed. Winner at end of the round has the lowest total score. For a tie on a particular hole the First Thrower on the next hole is the person who has not been First Thrower for longest time. Winner throws . . . . The winner of the previous hole gets to be the first thrower on the next hole. As you go . . . . there are no predefined holes. The First Thrower makes up the hole and any special rules for that hole. Land-on Bonus . . . . For a hole where throwers are just hitting the hole, you can subtract two points from your total score if you get your Phd to land on the hole. 3 D . . . . Each player has up to 3 different Phd’s in their bag, which they can use interchangeably through the game. Duck Hunting rules . . . . one or more players can use their Phd’s to knock the thrower’s Phd out of the air to prevent it from hitting or landing on the hole. Phd – Peacefully hunting ducks. This is a test of your marksmanship which leaves no creature harmed. The object is to knock the ducks — Pocket Discs — from the sky with your own Pocket Disc. Good for both indoors or outdoors. Line up 10 cups and knock ’em down. Keep score as you would in bowling. Turn the fan off and turn on the frenzied madness. Throw the Pocket Discs at the blades so the fan turns towards your opponent, while your opponent is throwing from the opposite direction to spin the fan the other way. Works great with multiple Pocket Discs but should not be played with more than 2 players. Best with trampolines with a safety net. Tricks, diving catches, and more laughs with your kids than you can imagine. Call your shot and land it. Best when played as a Peaceful Hibernation Depriver – your buddy’s asleep and won’t stir. . . field day – steak on the eye, yamulka shot, the medallion, icing the knee, the cup, the list goes on and on. Spread out around the room, toss a Pocket Disc in the fan and hope it zings your way so you can snag it before your opponent does. Be sure to cover up or protect any delicate items in the room. Just like it sounds, but if the Pocket Disc hits the ground the monkey switches with person who made the error, not always the thrower. Great on the trampoline. One Pocket Disc per person. Toss it to your person and look quick b/c one’s coming your way. Make the pair, triangle, square, etc as close or far as you like. Toss it as close to the ceiling as you can without touching it. You must catch it to have the toss count. Ever read Caps for Sale with your kids? Stack em high on your head and your buddy tries to knock em off. Try to get the Pocket Disc to slide under the crack in the door when its shut. Careful, avoid a traffic jam. Get a pillow and hold it out in front of you. 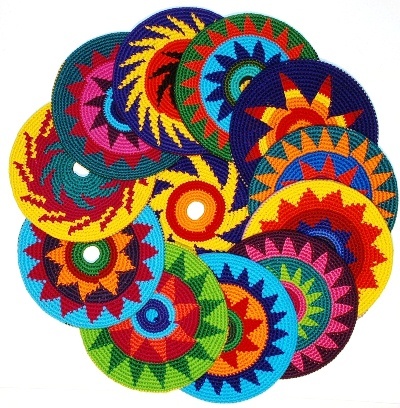 Your friend gets 20 Pocket Discs and throws them to the player with the pillow with the goal of catching as many as possible on the pillow. Players should stand about 15 feet apart, and the thrower throws the discs in rapid fire. Ellie holds the world record, catching 15 discs on one pillow. Shep’s is now offering Patagonia!! 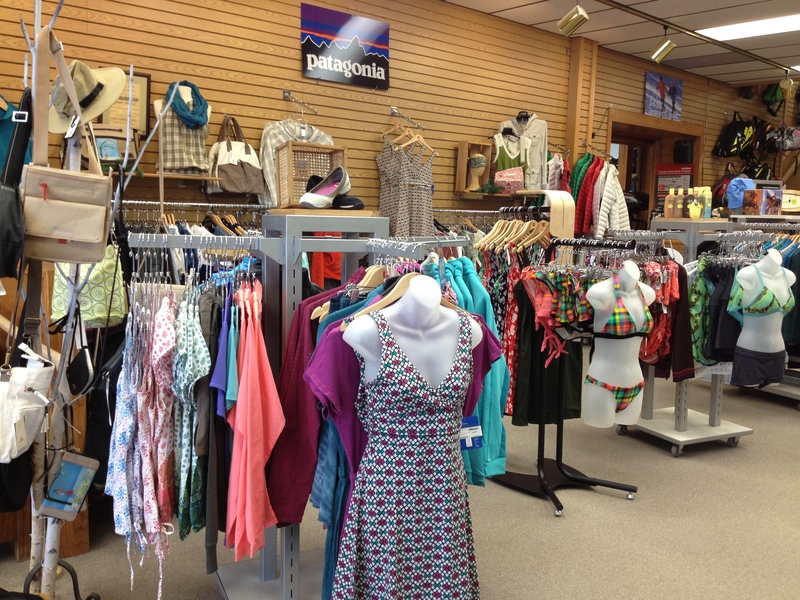 We’re happy to be Central Wisconsin’s Patagonia dealer! 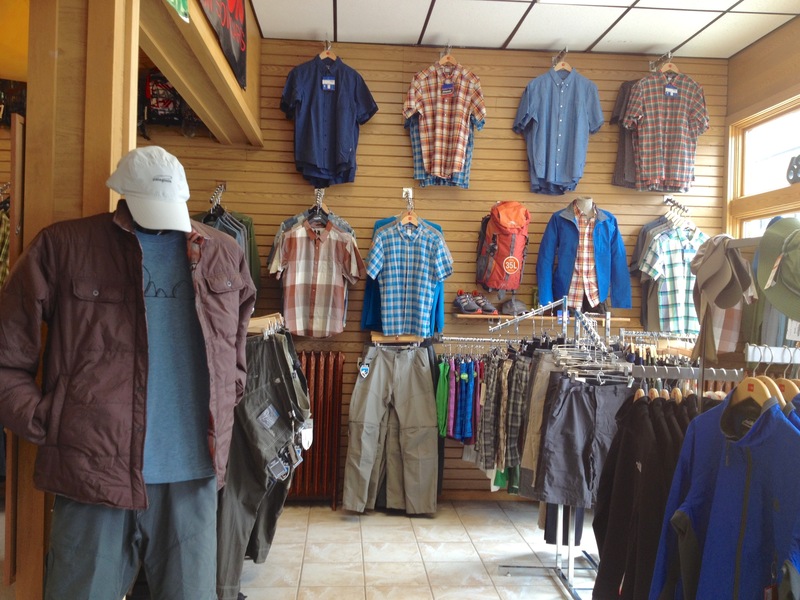 Stop on in and see the summer pieces of Patagonia we have for men and women (and start gearing up for their winter line coming in the fall)! This environmentally-friendly company delivers products you can feel good about purchasing, and feel good wearing. You’ll find the performance you demand with the looks you love. We’re sure you’ll like what you see. Author RachelPosted on March 26, 2012 August 28, 2012 Categories Apparel, Camping & Outdoor, Snow SportsTags Clothing, NewLeave a comment on PATAGONIA: New at Shep’s! 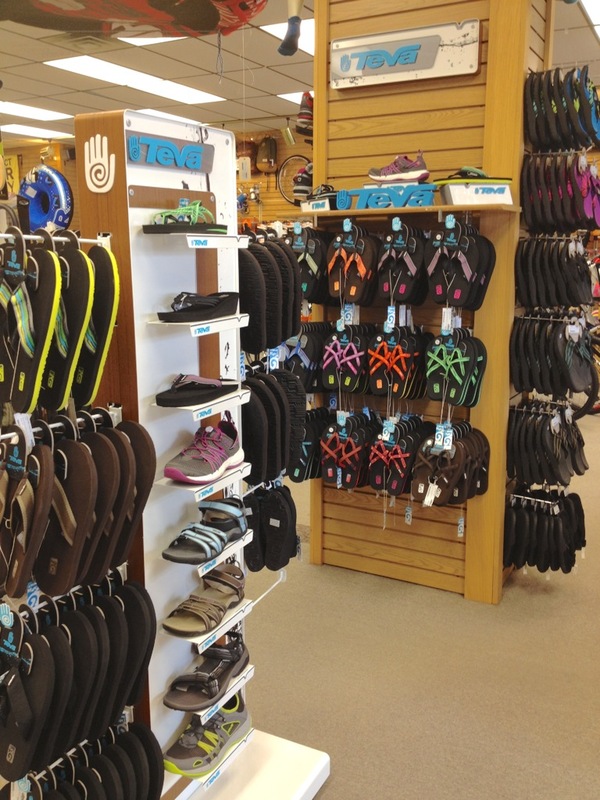 KUHL: Now in at Shep’s! 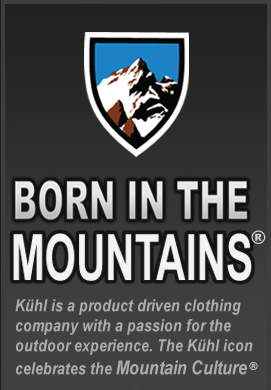 We’re excited to announce that Shep’s is officially a Kuhl clothing dealer! You can see a few photos of things we have in stock in this album, but visit the store to see the whole selection. Author RachelPosted on March 23, 2012 August 28, 2012 Categories Apparel, Camping & OutdoorTags Clothing, NewLeave a comment on KUHL: Now in at Shep’s!